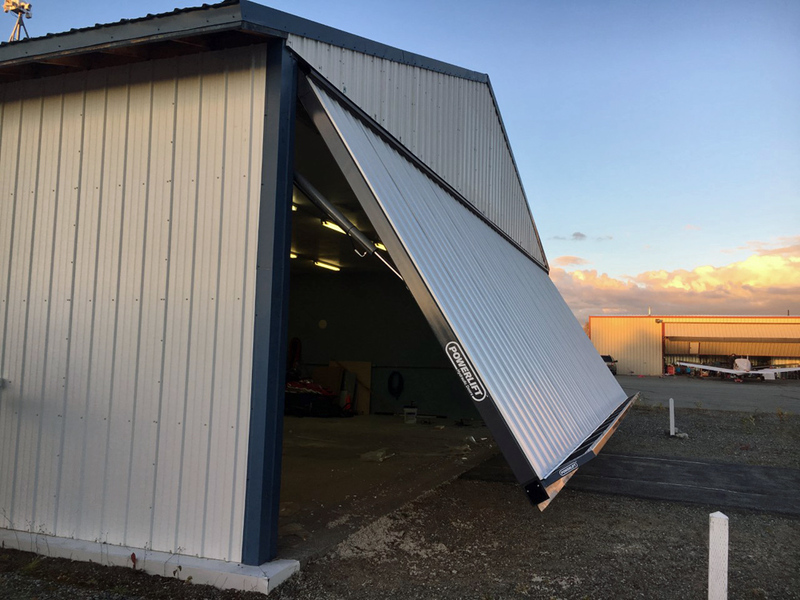 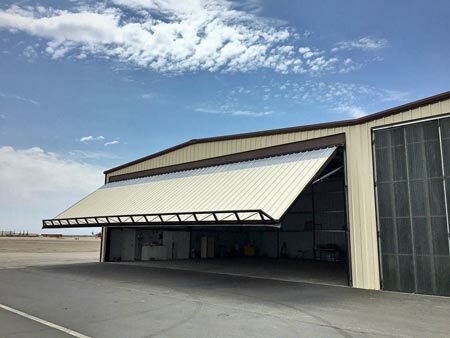 Hangar Doors Alaska LLC is a family owned and operated company building quality aircraft hangar doors and large commercial doors for Alaska built in Wasilla Alaska. 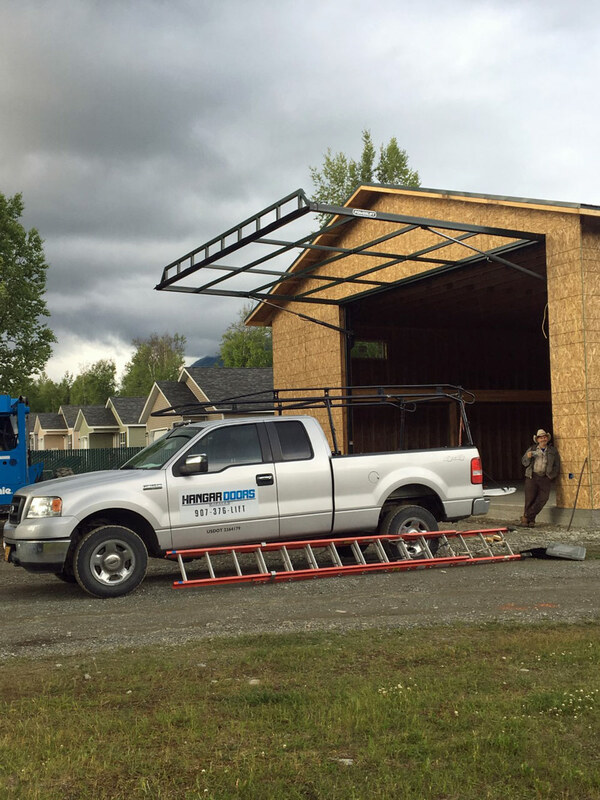 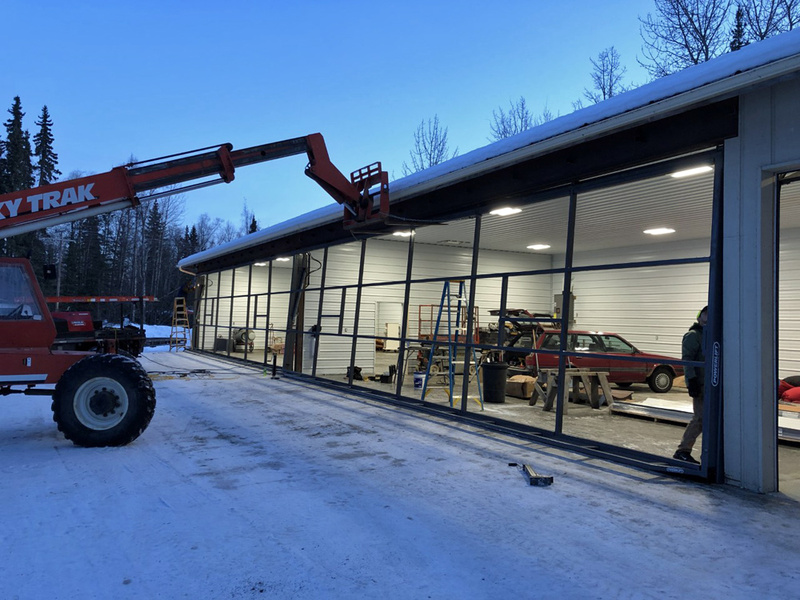 We build, deliver, and install hangar doors, commercial doors, and custom doors anywhere in Alaska. 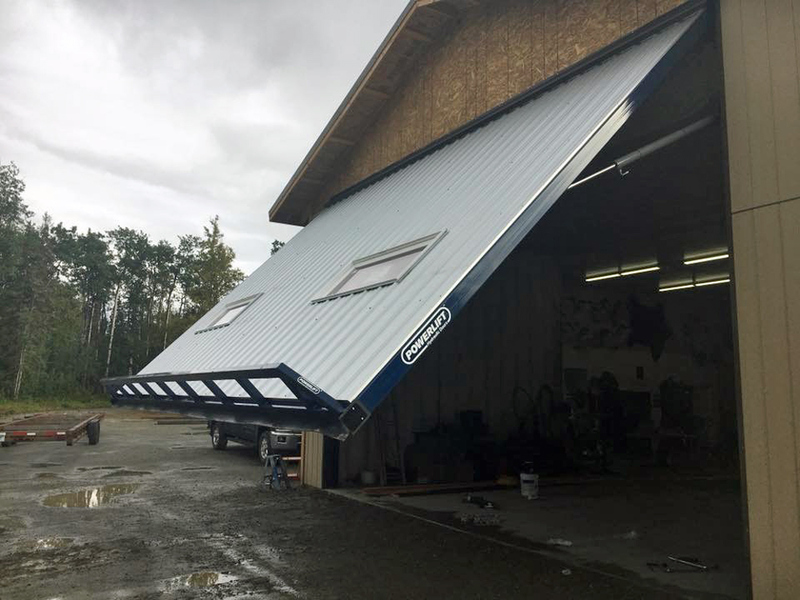 All of our doors are fully engineered and custom built to exact standards to stand up to Alaska’s tough conditions. 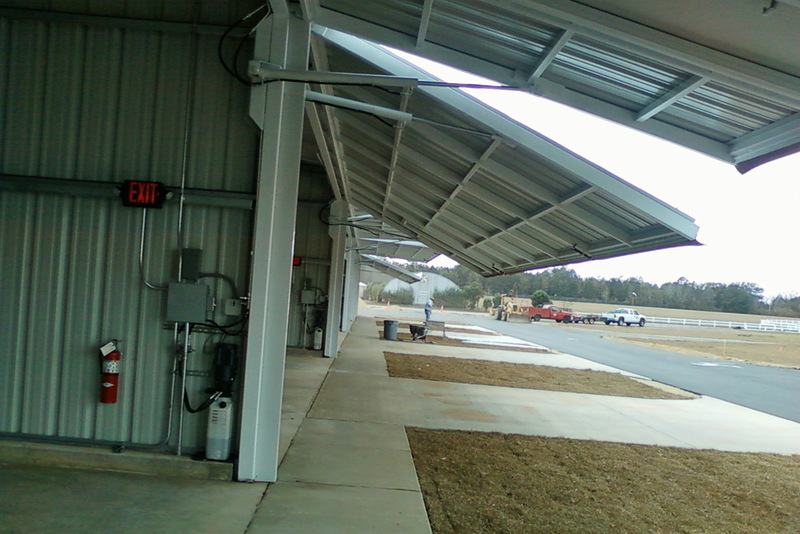 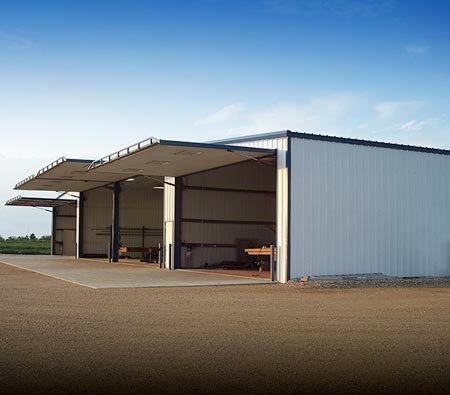 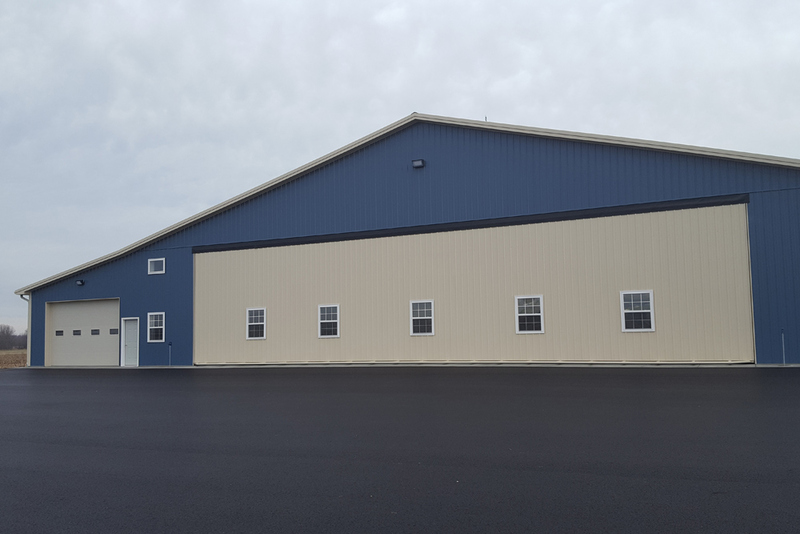 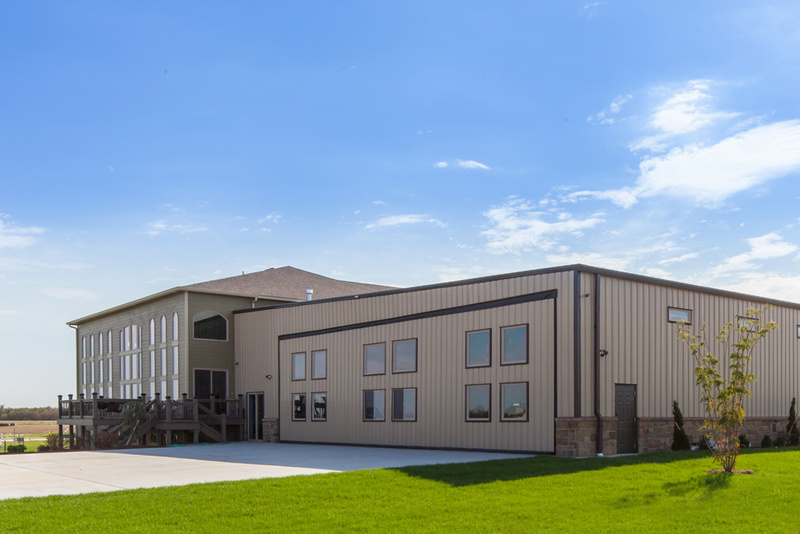 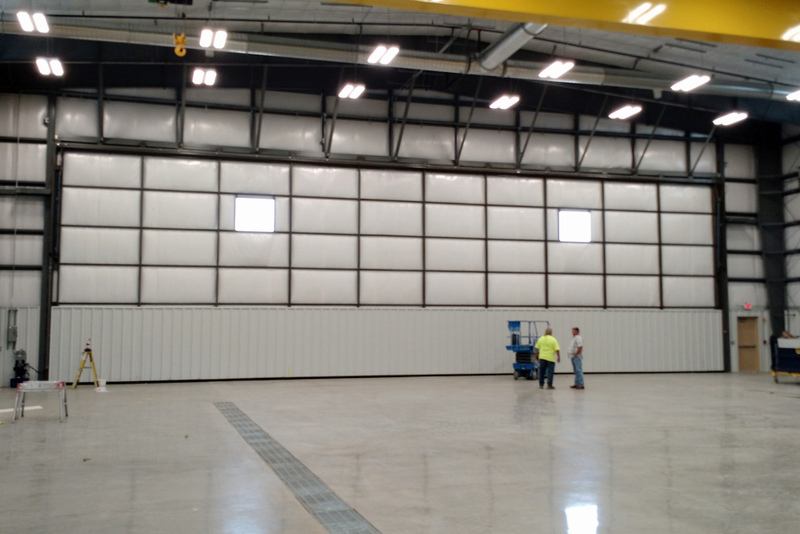 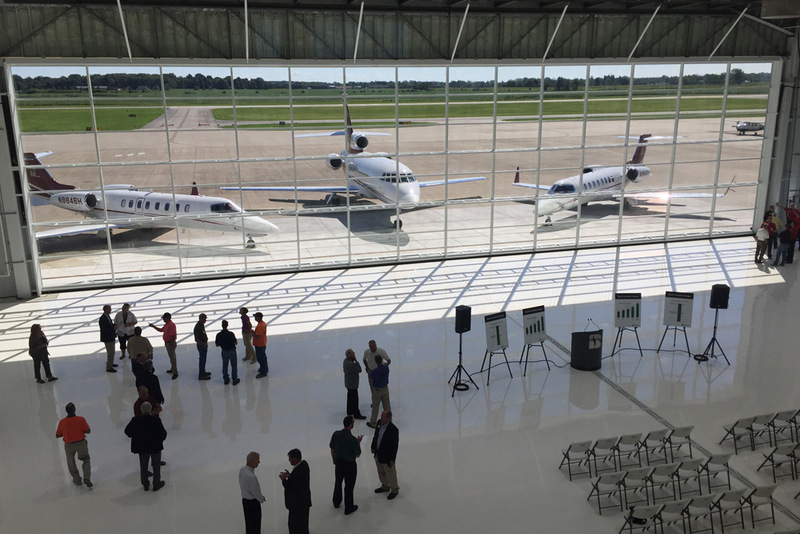 Our installation team can deliver and install your hangar or commercial door at your location. Our Alaska aircraft hangar doors and commercial doors are manufactured right here in Alaska. 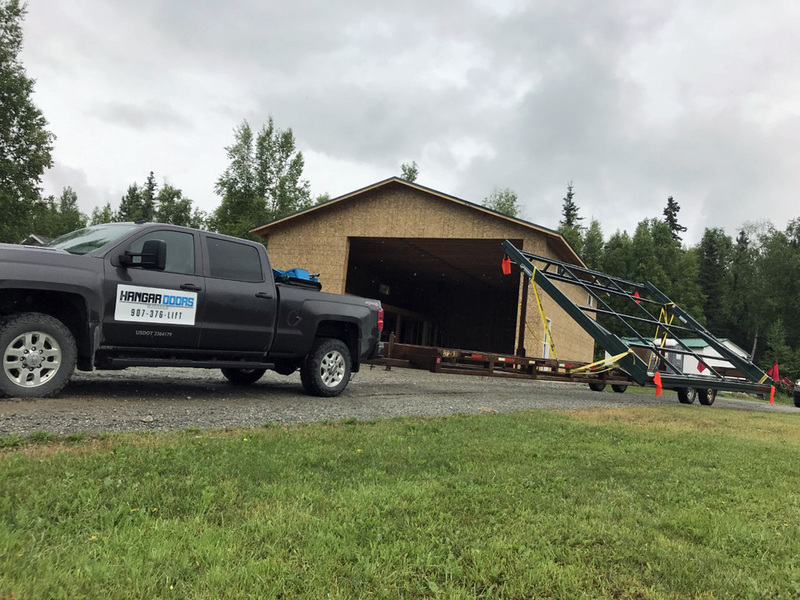 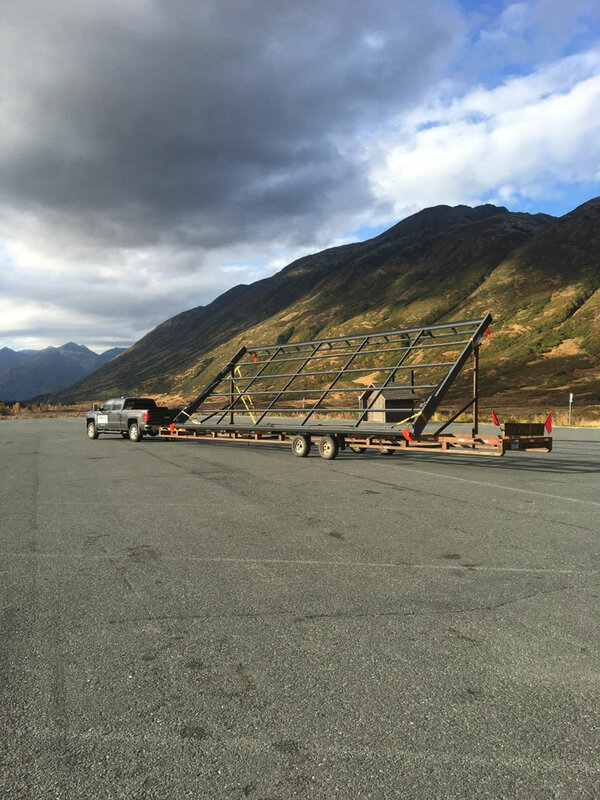 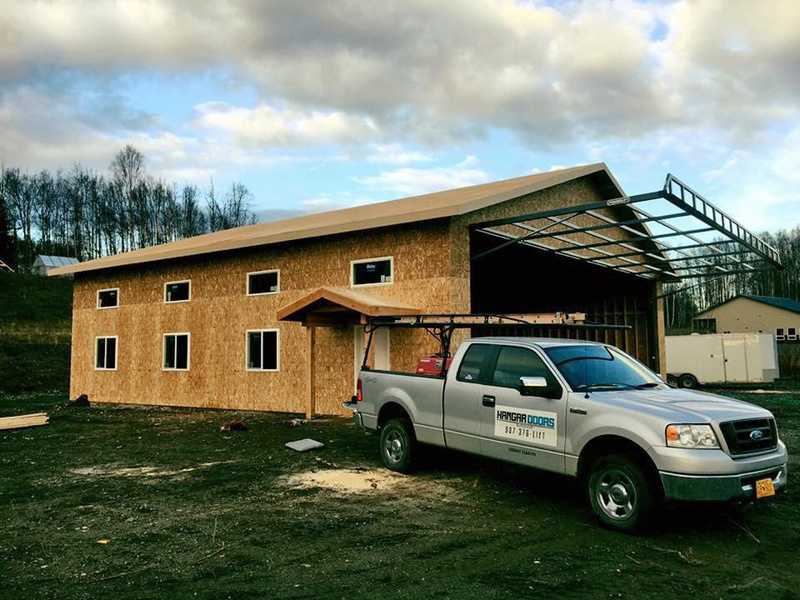 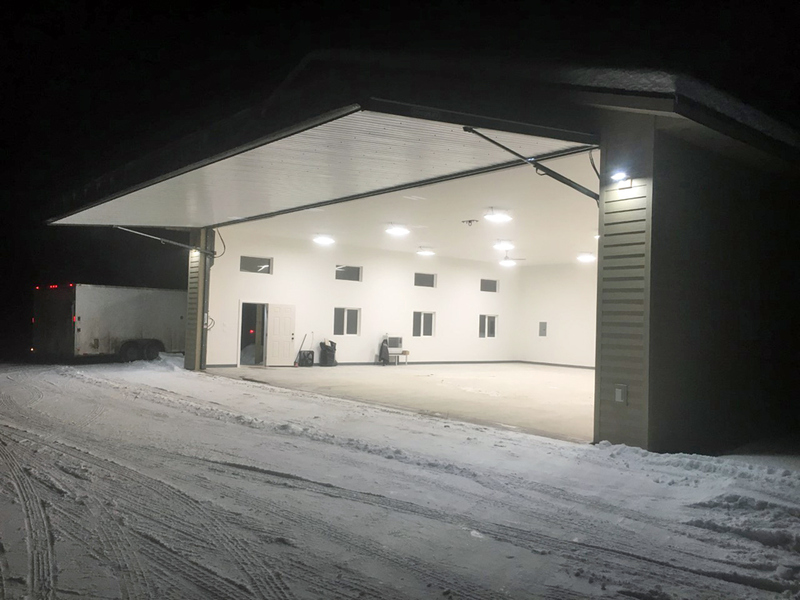 Not only that, we also have a long history in the aviation community in Alaska building hangars, hangar homes, and hangar door construction and installation. 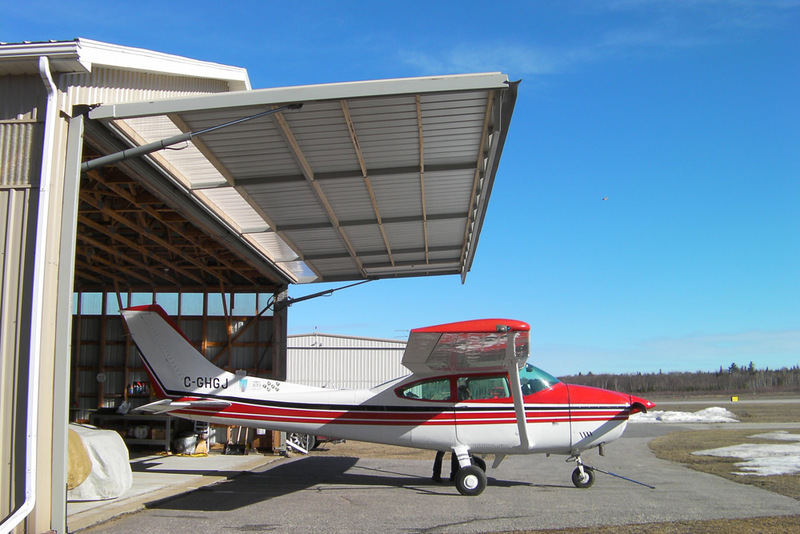 This means we have first hand knowledge of the practical needs and requirements of both commercial aviation and general aviation. 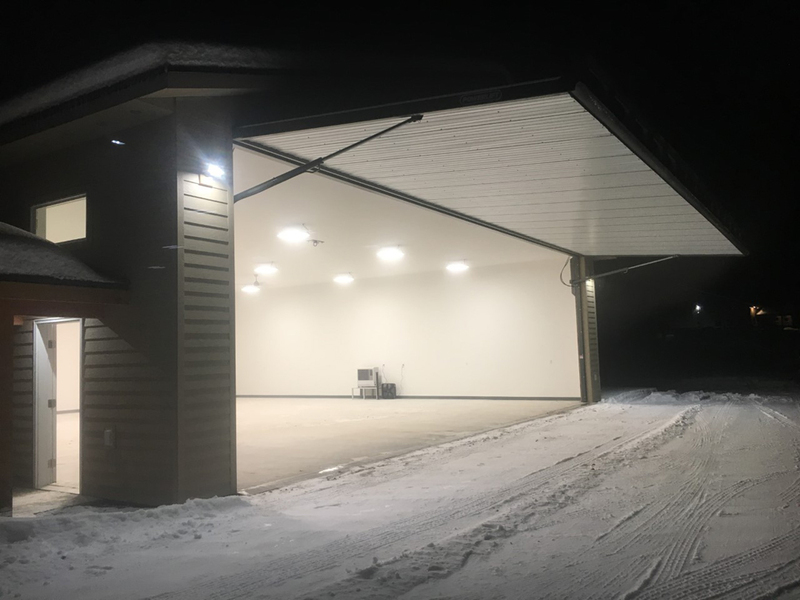 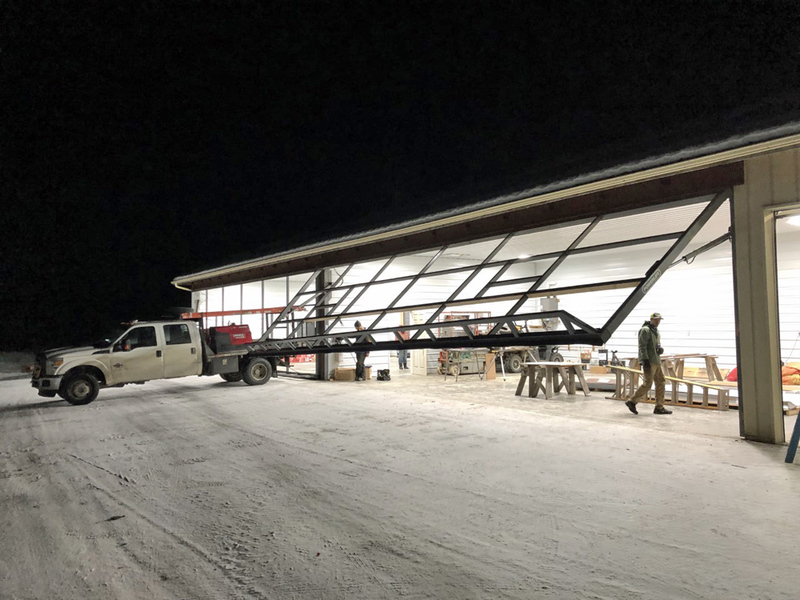 Our team of Alaska hangar door and commercial door manufacturers are uniquely qualified to help you get the best product for your specific application. 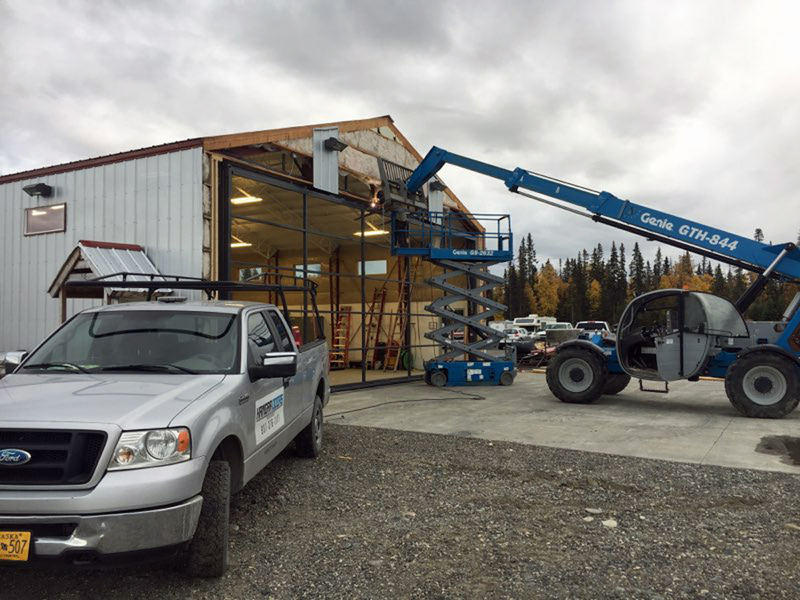 Contact Hangar Doors Alaska at (907) 376-LIFT for your FREE Quote today!